Descriptions: If you are looking for a simplest way of exporting all users’ mailboxes with license types assigned to them, this article is for you. You can use Azure Active Directory PowerShell command to export the mailboxes with licenses types assigned to them. 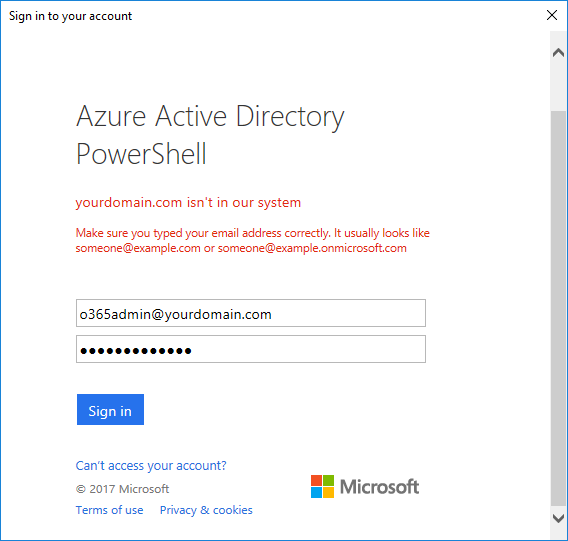 Login to O365 server using Azure Active Directory PowerShell Administrative privileges. You can change the export folder path if you have a different one.